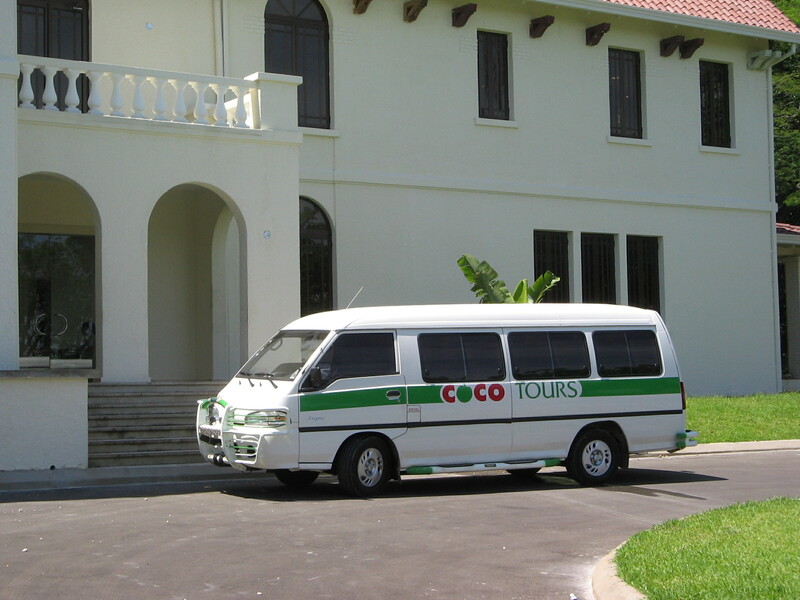 Getting from Samana to Uvero Alto with Cocotours couldn't be easier! 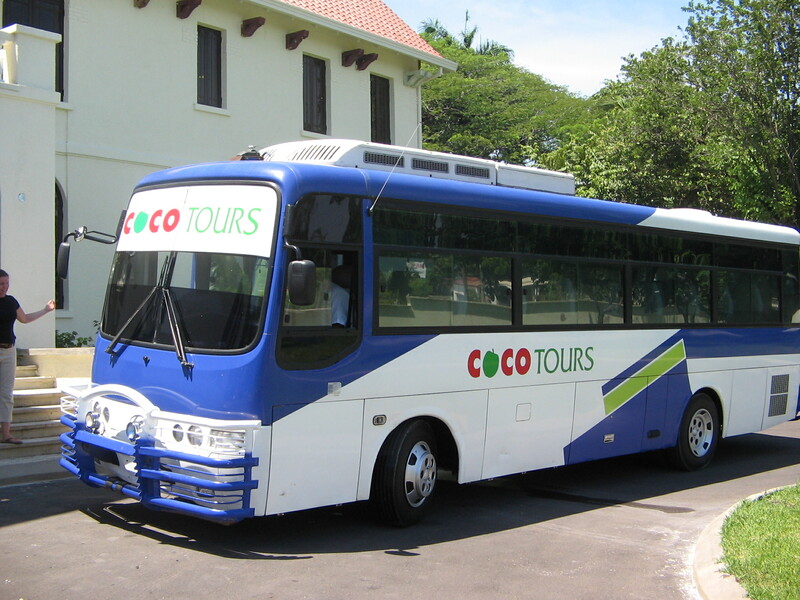 The drive from Samana to Uvero Alto takes about 4 hours in one of our comfortable air-conditioned vans. After leaving Samana airport or your hotel in on the Samana peninsula, the first half of the drive takes you south to the highway close to Santo Domingo's Las Américas airport, then east past the towns and resort areas of Boca Chica, Juan Dolio, San Pedro de Macorís and La Romana. It's a good road all the way. There is no public transport from Samana airport to Uvero Alto. If you'd like to request a quotation, please fill out the form on this page.